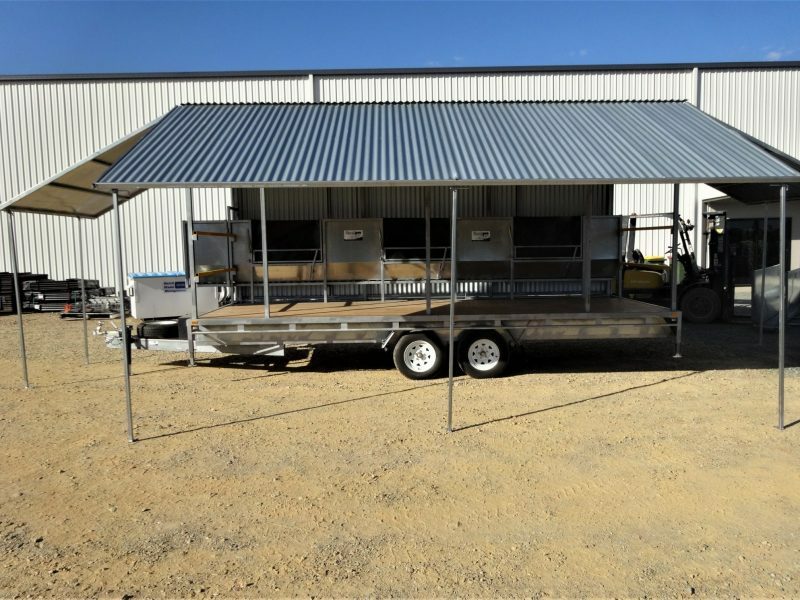 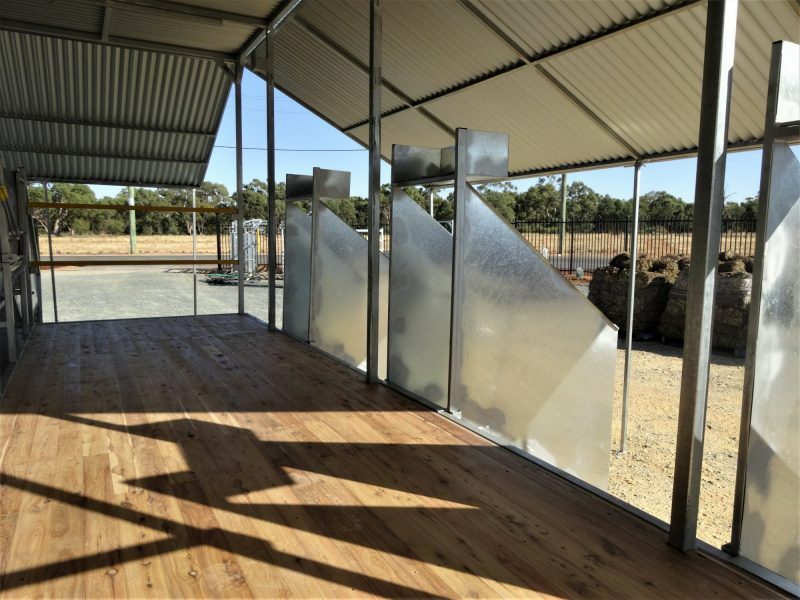 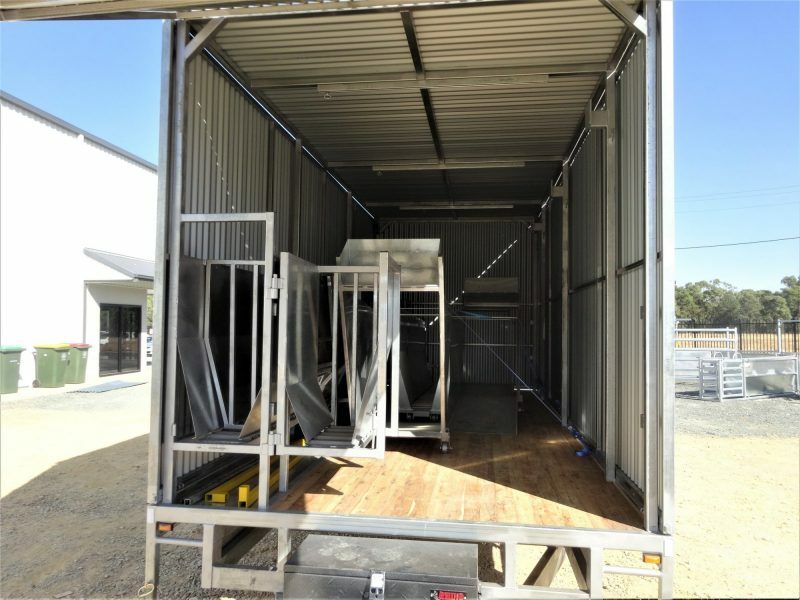 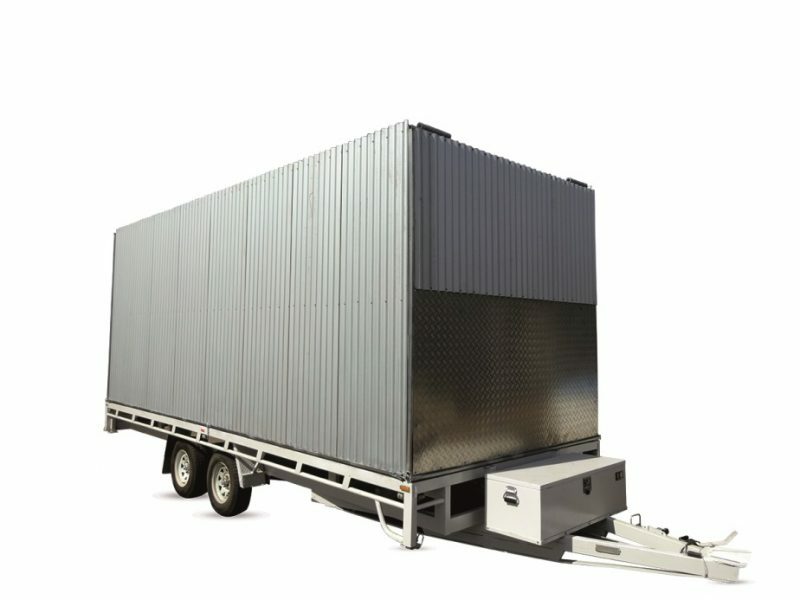 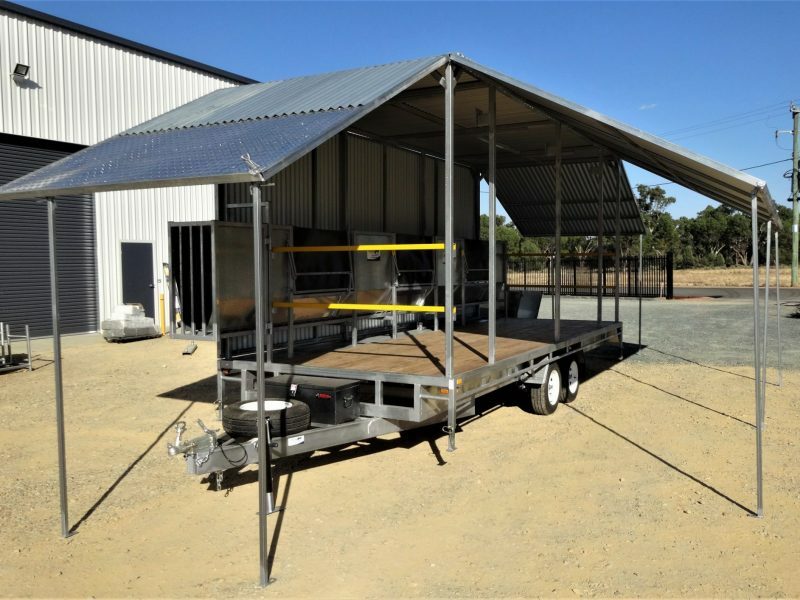 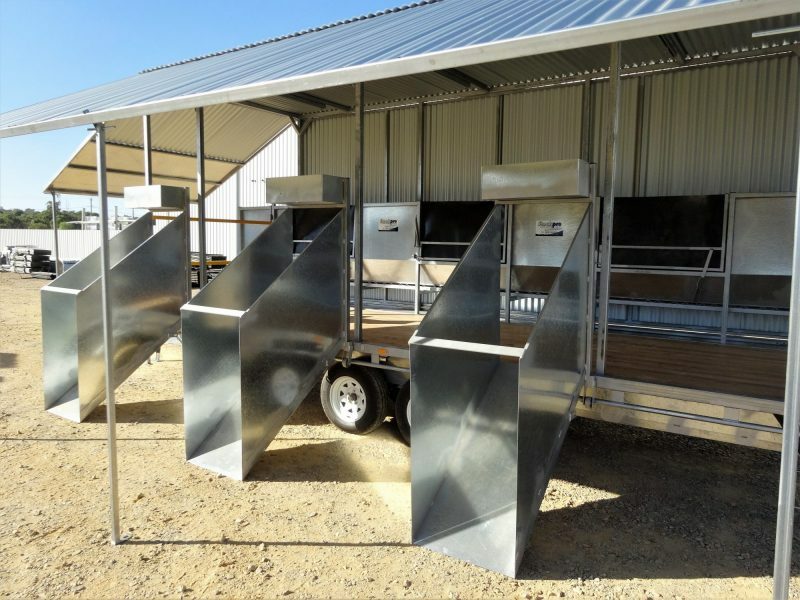 Stockpro’s shearing/crutching trailers are a virtual mobile shearing shed, with all the latest technology and equipment to make the job easier. 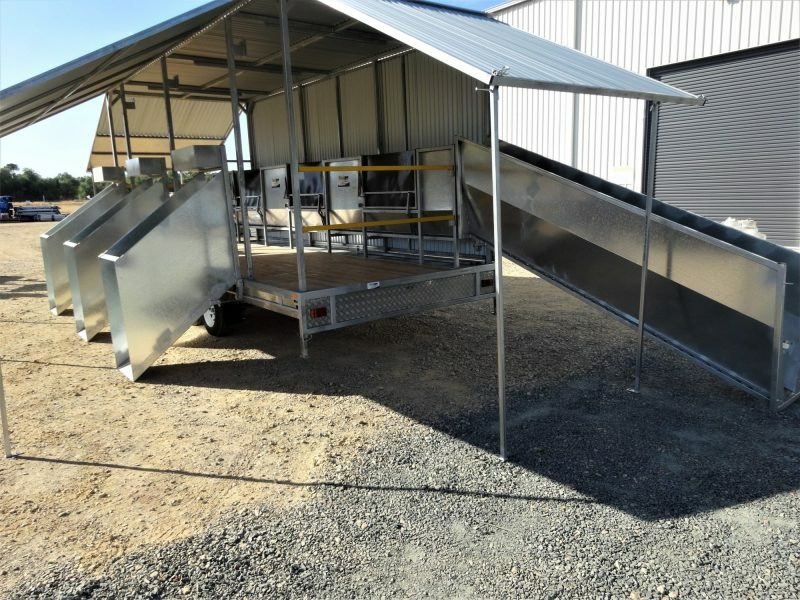 You can shear/crutch in a location that is convenient to you, an ideal implement for contractors. 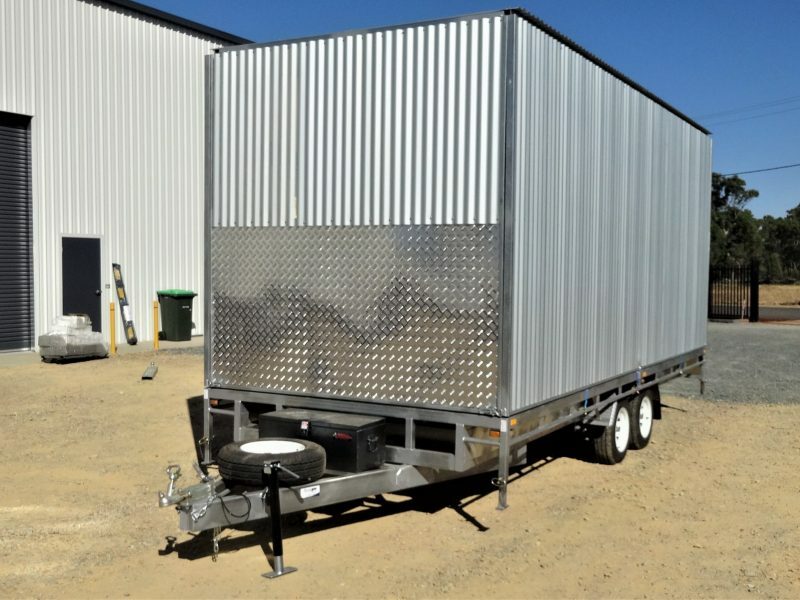 Constructed on a purpose built trailer the unit includes everything required to get the job done. 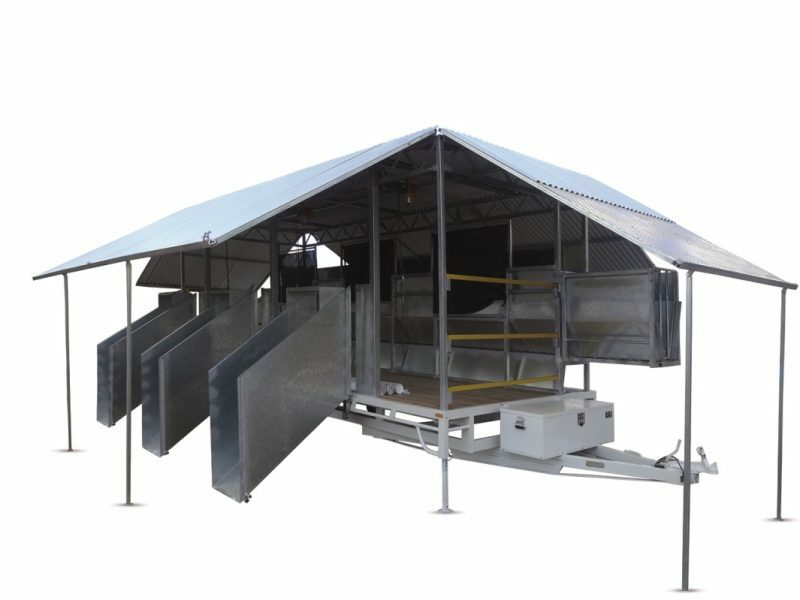 We custom build to suit individual requirements, from one stand to six stand.